SlimTrip is an emerging travel site with a team of 10 professionals working hard to provide the best deals when traveling in a bus. It provides more than 2500+ bus operators serving in over 5000+ destinations in India. Book your bus ticket on your mobile through Slimtrip. 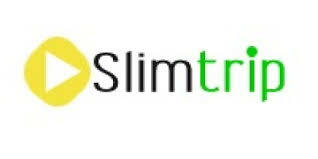 Don’t forget to use the Slimtrip discounted promo codes. Avail the offer and save money. Book now! !